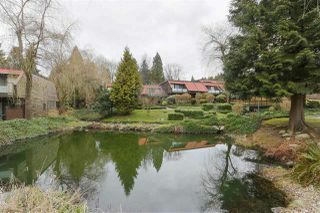 Lovely 3 Bed 3 Bath townhouse in quiet park-like oasis with manicured gardens, ponds & streams. 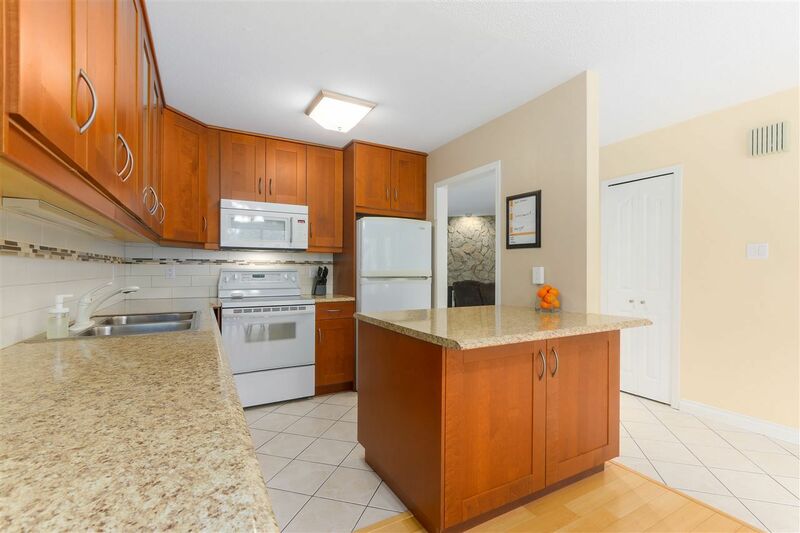 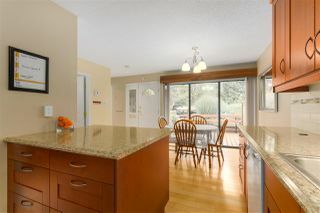 Main floor boasts 2014 open kitch reno with new cabinets & appliances. 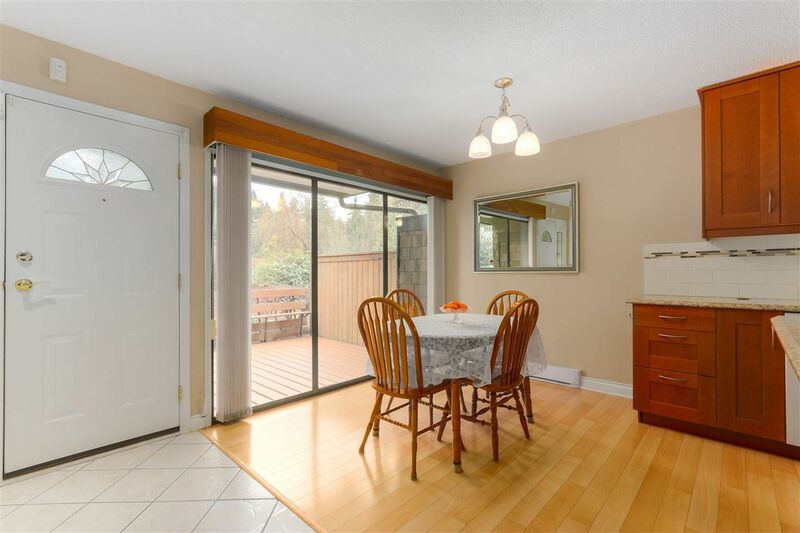 Dining area opens to sunny front porch. 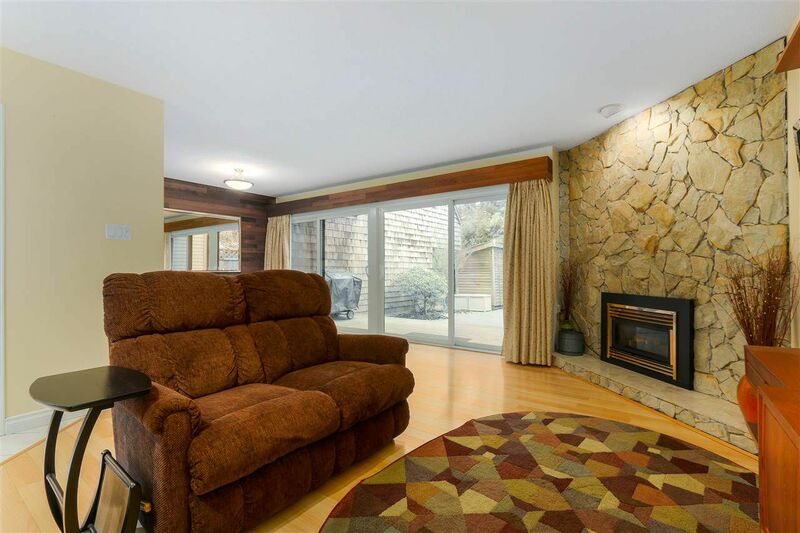 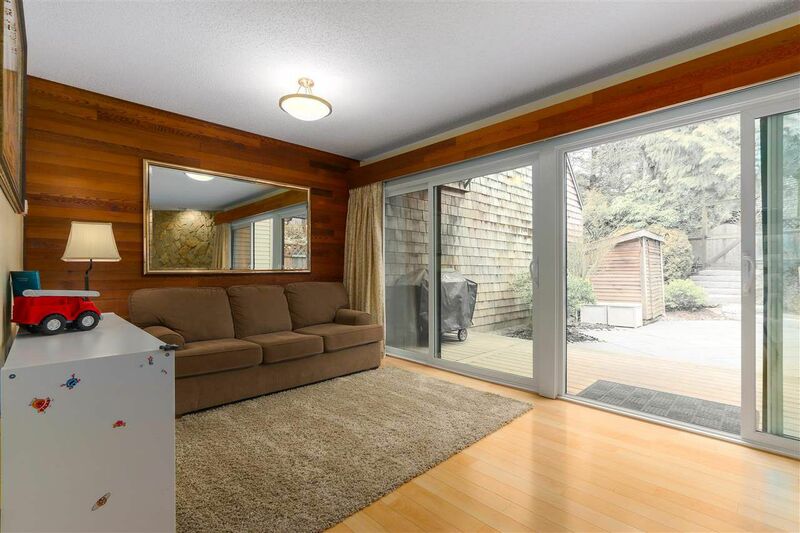 Lvingroom has river rock feature wall, gas fireplace and new dual glass doors to covered patio and huge landscaped fenced private backyard.. perfect for summer BBQ's! 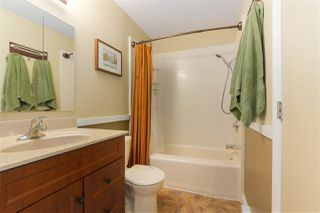 1/2 bath and laundry/storage room also on main. 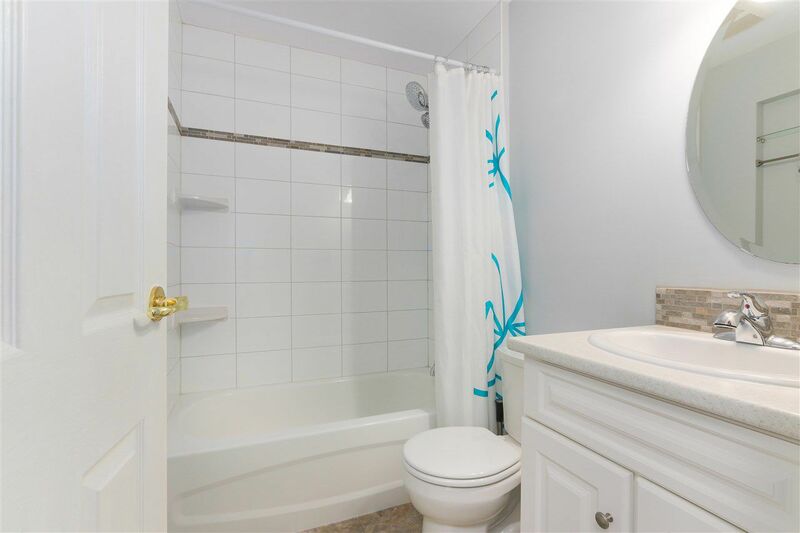 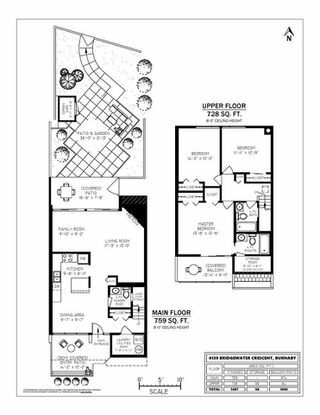 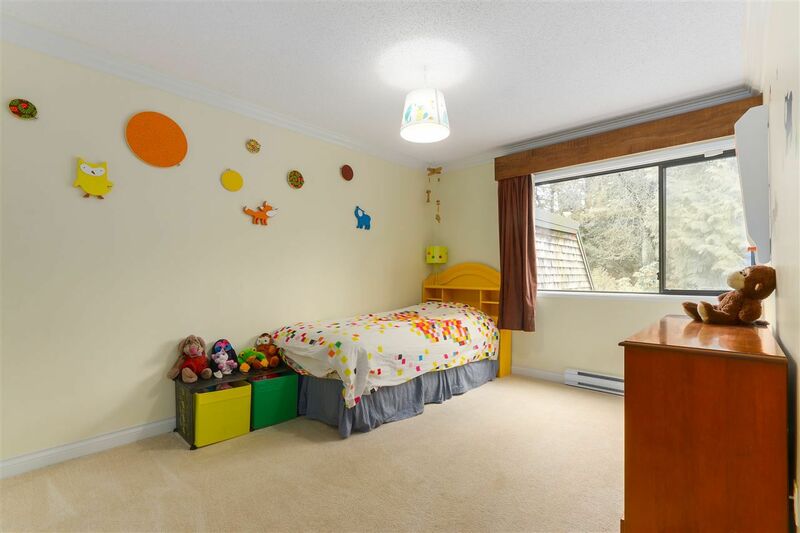 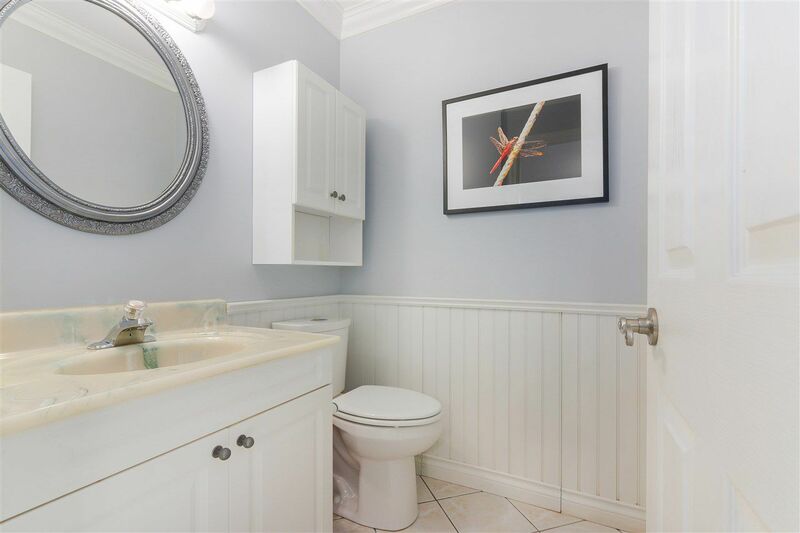 Upstairs features 3 house-sized bedrooms w/ full master ensuite + full bath in hallway. 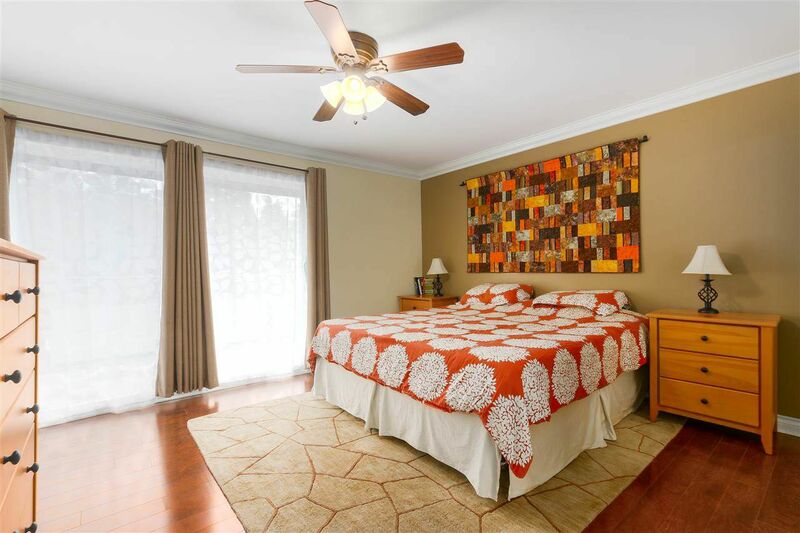 Master bedrm has balcony overlooking peaceful gardens and pond. 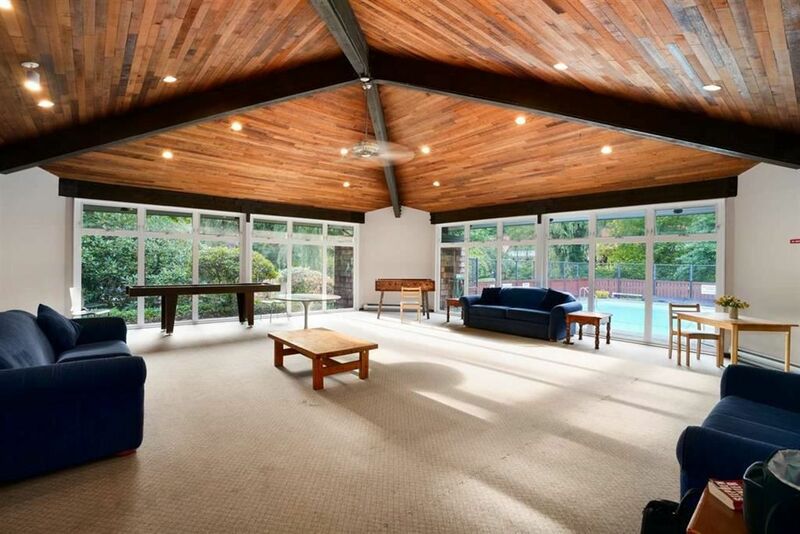 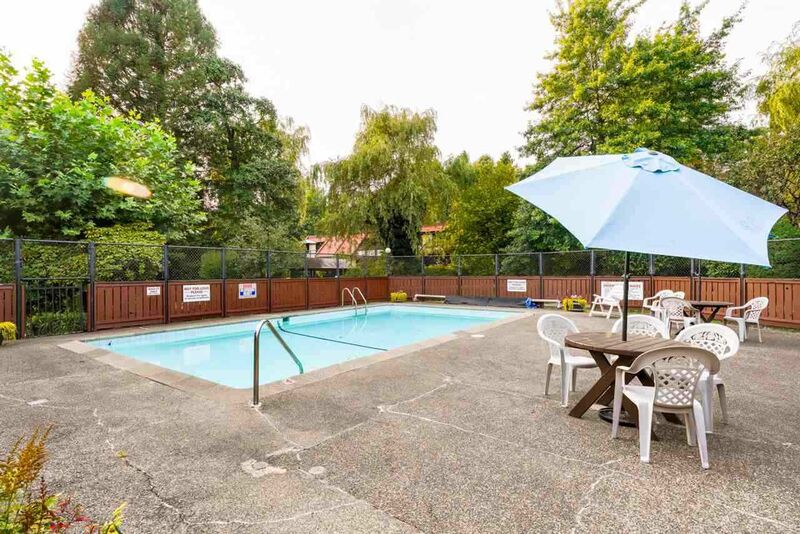 Well managed strata with clubhouse, sauna and outdoor pool! Complex updates include balconies, widows and doors. 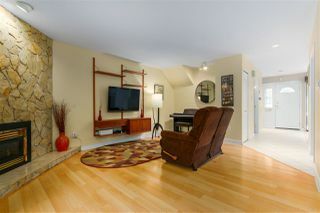 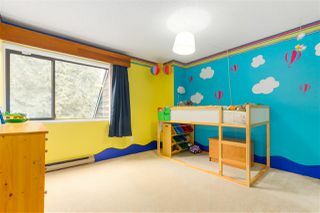 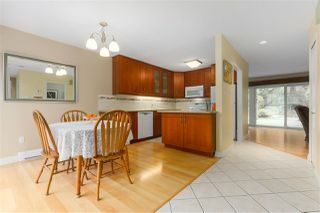 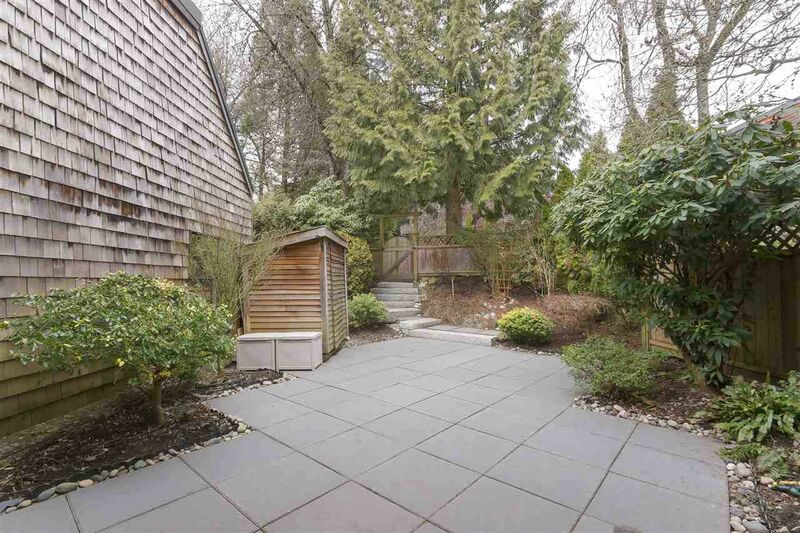 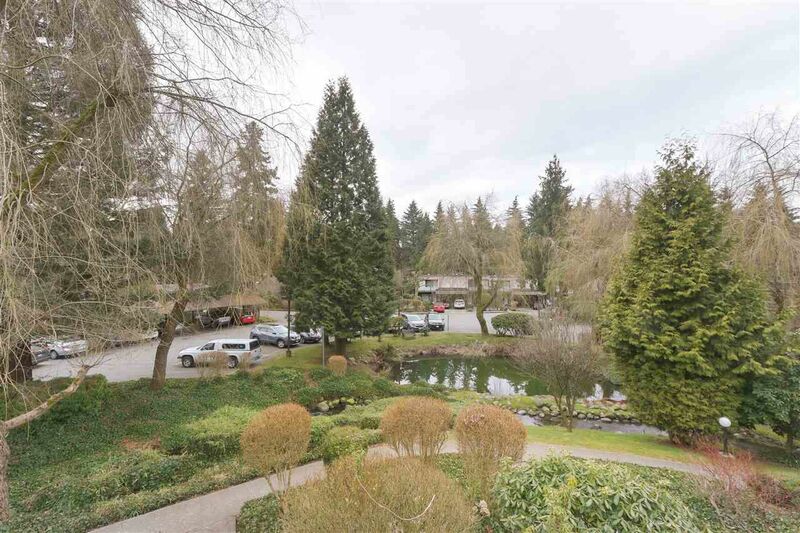 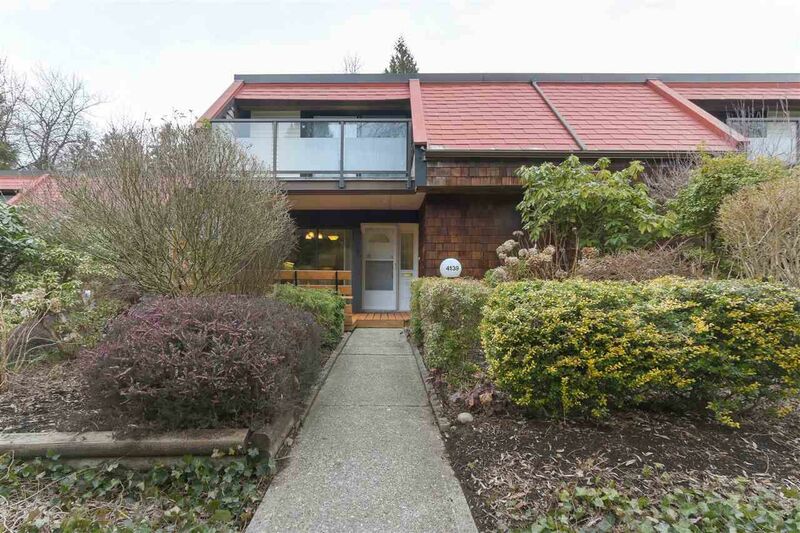 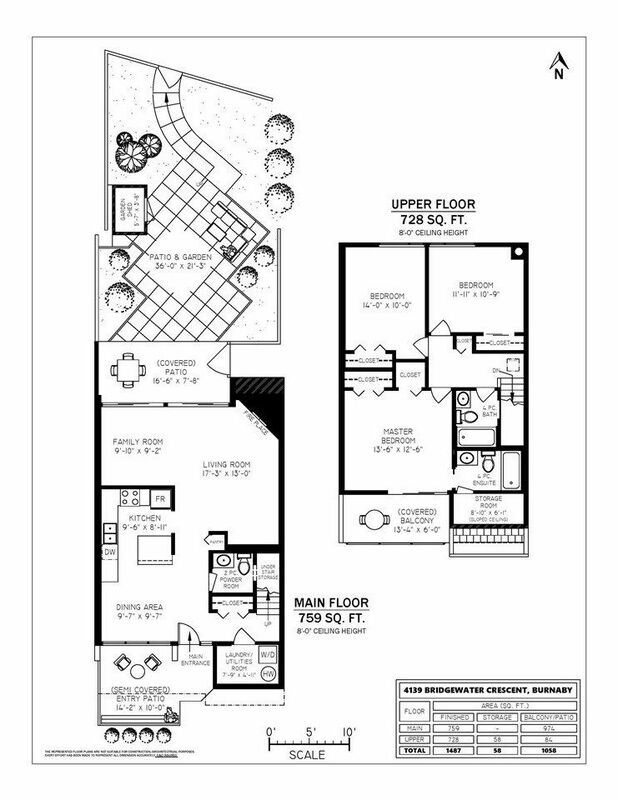 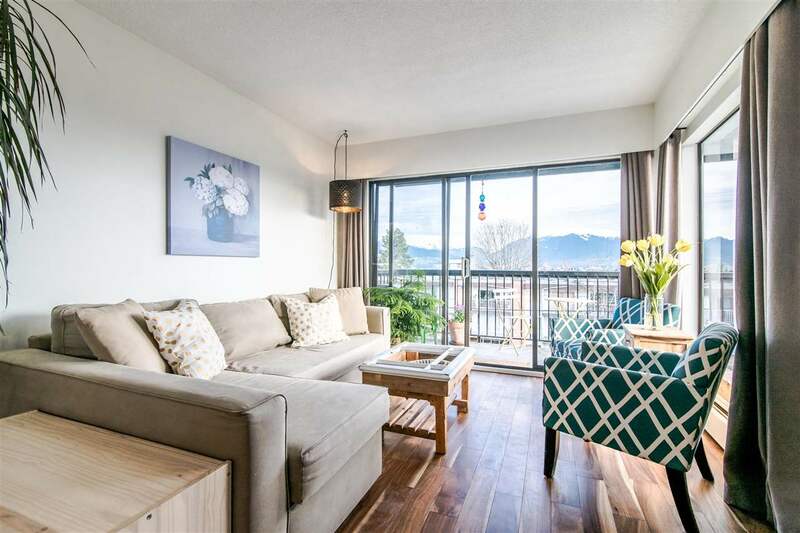 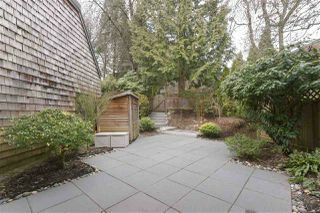 Walking distance to Skytrain + Lougheed Mall. Pets allowed.